This book is designed to be a survey of the major topics of Information Systems. 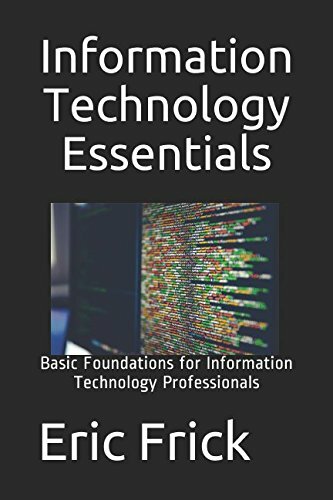 The material covers major topics that drive computing and information technology today. The book is broken down into sections that cover a survey of topics of information systems. These topic include: – A basic introduction to computer hardware – How software is built in industry today – Cloud computing and the service that are offered by the leading vendors on the market today – Computer security and – The future of computing This course is designed for anyone who wants to have more information about the Information Technology field and is ideal for someone just getting started. Also included is a section for those individuals who desire to start a career in Information Technology and the types of jobs that are available. The course will give you a solid understanding of many of the concepts that drive one of the most important industries in today’s world.